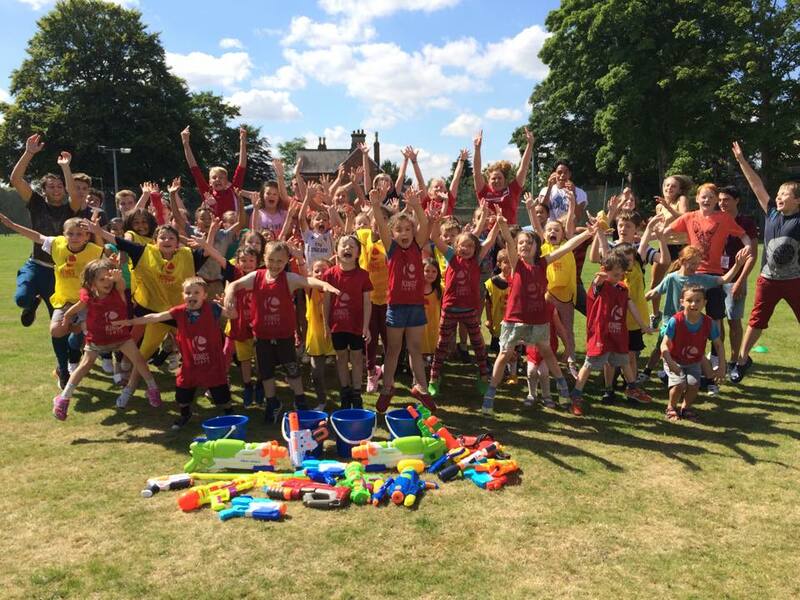 As part of the Kings Camps management team the Regional Manager has overall responsibility for a number of Kings Camps within a geographical area (4-10 camps). The Regional Manager’s primary role is to manage, support and audit a group of camps. Kings Camps are no ordinary camps; our coaching teams not only deliver high quality sports sessions, they embody our Kings Factor® ethos. The Kings Factor® is an energy, passion and commitment to child development. Communicate site specific issues with all managers prior to camp using a pre-camp checklist. Support those new to management by attending their first day of camp. Deliver staff induction training in camps where there is a new manager, prior to camps starting. Hold levels of stock and staff uniforms and replenish camps as necessary. Be a first point of contact to managers in your region troubleshooting, dealing with recruitment problems, responding to incidents and providing advice. Maintain consistently high standards on camps using a standard checklist and report targets and action plans electronically to Head office immediately after each camp visit. Carry out quantitative camp audits. Monitor staff development on each camp and report back rising stars and coaching award nominations. Act as the responsible person for child protection in your region. Ensure all camps are closed effectively with a mind to venue relations, stocktake and equipment packing. Carry out work review and feedback for all managers.